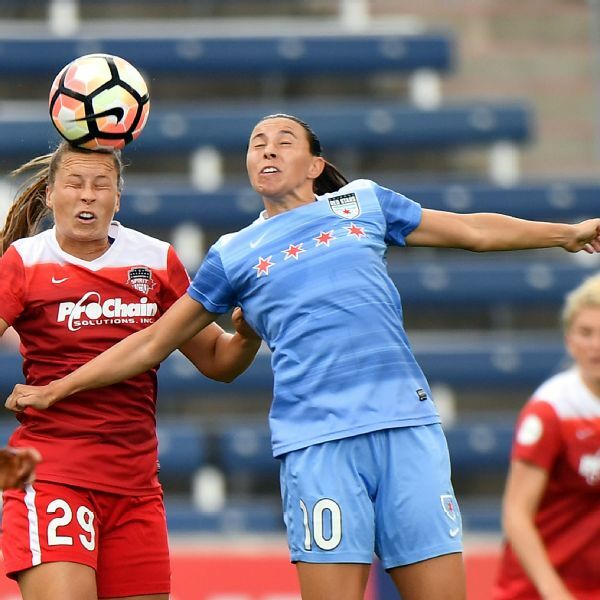 Midfielder Meggie Dougherty-Howard is in just her second year of professional play, representing the NWSL's Washington Spirit. 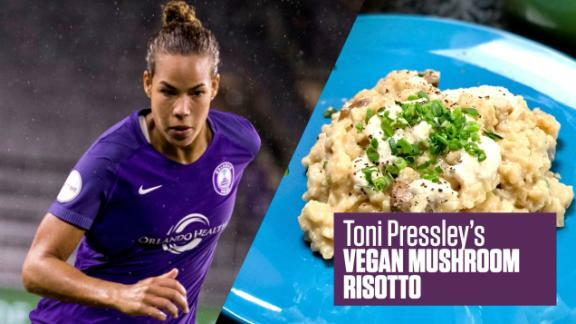 But the University of Florida All-American is no stranger to high-level soccer. Dougherty-Howard has represented the U.S. in national competition on both Under-15 and Under-23 teams. 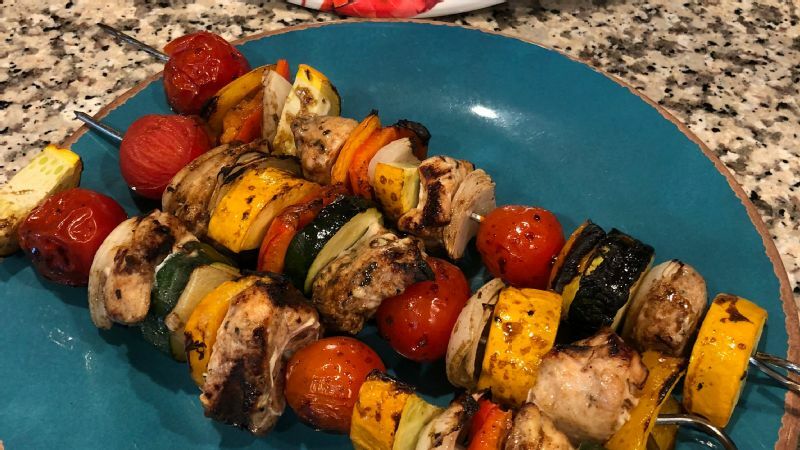 Chicken and veggies are Dougherty-Howard's go-to pregame meal, so she shared with espnW one of her recent favorite Pinterest finds -- perfect to send off summer and embrace the remaining weeks of grilling weather. 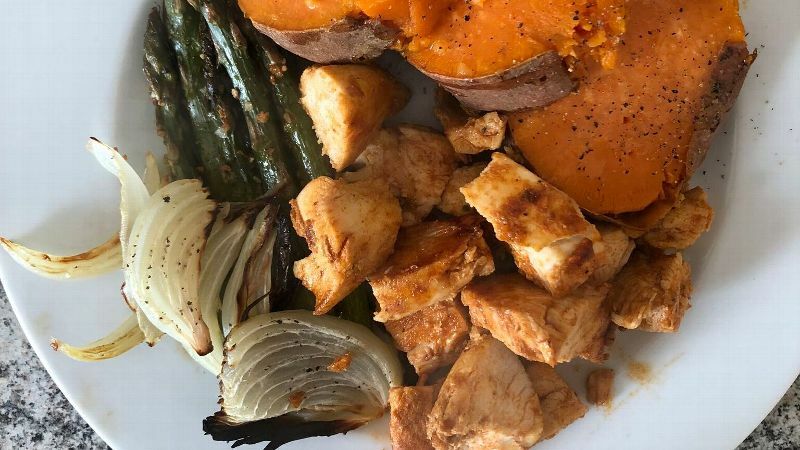 Why I'm eating it: I love to grill, especially in the summer when the weather is nice outside, because it's a great way to make a quick meal that's full of flavor. 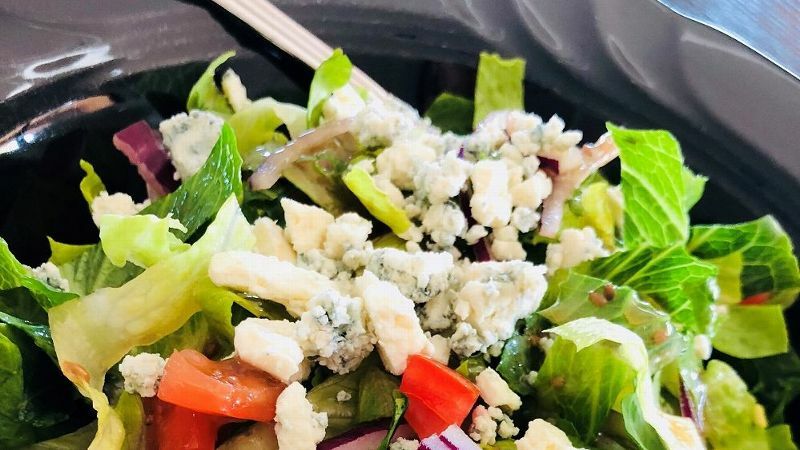 I try to incorporate a lot of colors in my cooking, so I love that this recipe uses a variety of vegetables and is packed with nutrients. On lighter training day, I'll pair the kabobs with a side salad. When I've had a heavier day and my body needs more calories, I'll serve the chicken and veggies over brown rice. Whose recipe: I do a lot of browsing on Pinterest for new food to cook, and that's where I found this recipe.